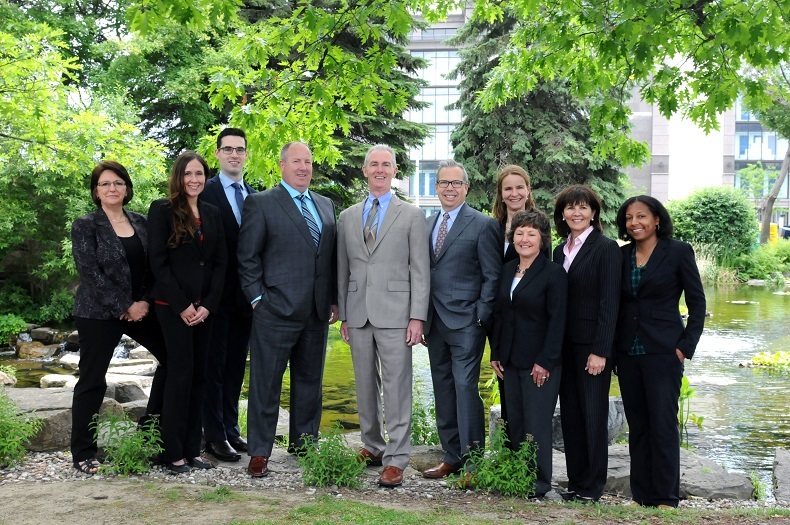 Firm - Ryan Lamontagne Inc.
Ryan Lamontagne Inc. is Ottawa's largest fee-for-service financial planning firm. We specialize in comprehensive financial planning and wealth management. We provide a broad range of services including financial planning, investment management, and retirement planning. We work with business owners, executives, professionals and retirees to help them achieve their lifetime financial objectives. We were early adopters and active industry proponents of fee-based advice and fee-for-service transparency. Clearly a fee approach to financial advice better aligns the financial planner’s interest with those of their clients. So our success is tied directly to the success of our clients’, and not to the sale of opaque commission product. With continuous innovation in the financial planning industry, we take advantage of expanded planning services and product developments to bring the very best to our clients. Our main office is located in Ottawa, Ontario, Canada.